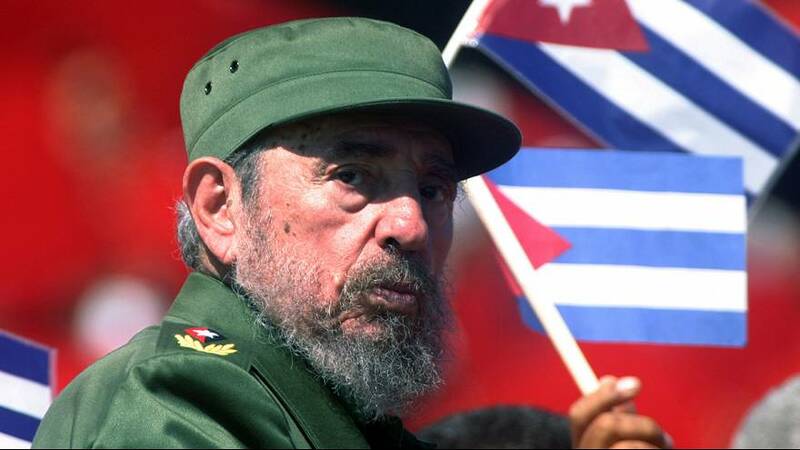 Cuba has begun nine days of national mourning following the death of Fidel Castro on Friday night. Havana’s Revolution Square fell silent on Saturday as word spread that the island nation’s leader, who governed for close to five decades, had passed. Mourners will be able to pay their respects to the man many lauded as a national hero and “the grandfather of all Latin American revolutionaries” at a series of events early next week, before his ashes make a cross-country tour from Havana to Santiago. His failing health had been the subject of much media speculation in the years since he ceded power. Recent footage of the leader at a rare public appearance for his ninetieth birthday celebrations illustrated his frailty. Raul Castro, the leader’s brother who succeeded him as President of Cuba, announced the revolutionary’s death to the country, closing his televised address with the words “Hasta la victoria siempre” – words made famous by Che Guevara, meaning “Until victory, always”.